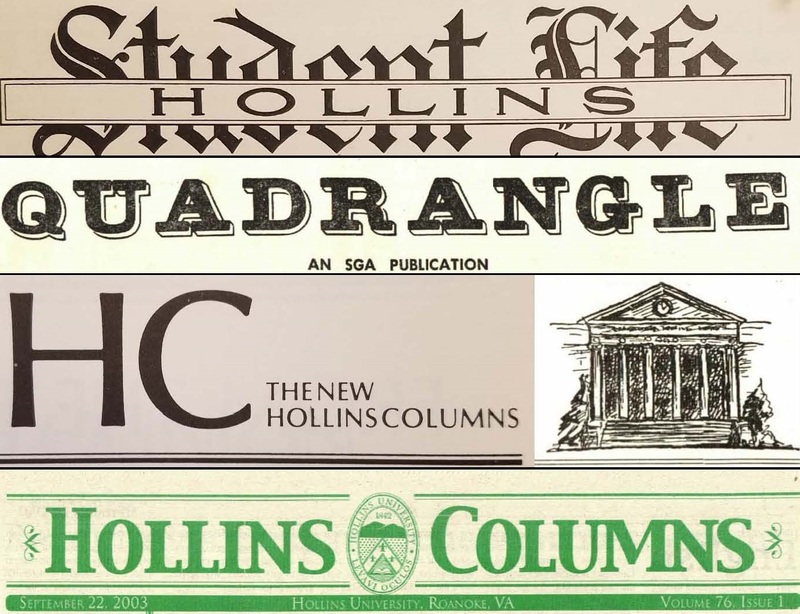 Hollins College, "Hollins Columns (1986 Sept 25)" (1986). Hollins Student Newspapers. 224.